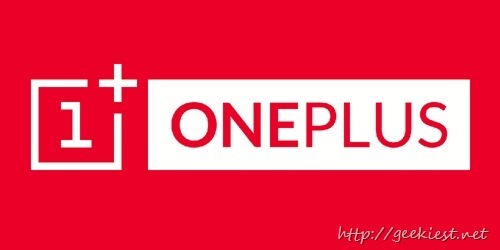 Earlier we have posted about the deadlines of the OnePlus One Lollipop Releases, OnePlus One - Android Lollipop Update – CM 12S and OxygenOS release dates. OnePlus have also promised that they will be giving away 5 64Gb OnePlus One Phones to the forum users who left a message on the forum thread if they missed the deadline. The forum thread says the development is over and users are running it without any issues, but they are waiting for Google certification so that the updates in the future can be OTA’ed. The ROM is fully functional and we have quite a few people in the office running it on their own devices without any issues. The delay is caused by extra quality control. We want to make sure that OxygenOS passes Google certification, that all future updates can be OTA'ed properly, and that users from all over the world are able to use OxygenOS in the language of their choice. You may already know that OneplusOne will be launching a new product on April. There is a discussion on the reddit with the OnePlus people named Carl and David. In which most of the users asked about the Lollipop updates but there are more interesting questions too. So if you are really interested in Oneplus and their products you can go ahead and read more here. It's a different product with a different price. Again, we're not looking to make money on hardware.